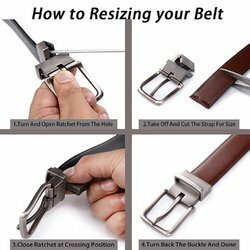 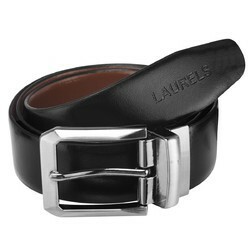 We have wide variety of Formal belts in Leather in multiple colors and Styles. 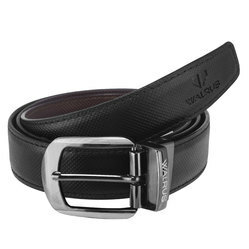 We manufacturer wide variety of formal italian reversibles belt which can be wore from either side of belt. 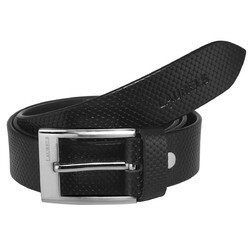 We offer wide range of reversible and non reversible Non Leather belts made from finest materials.